Power Handling: 75 Watts speech and music. 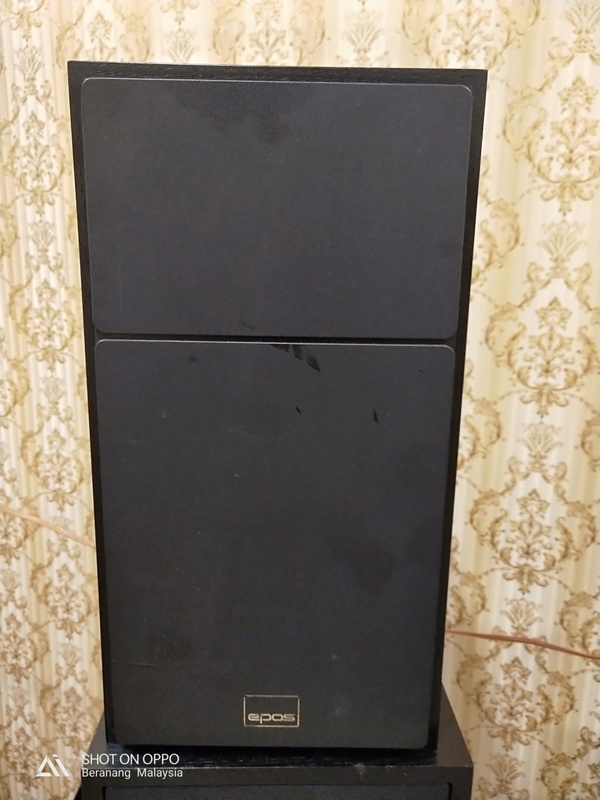 *The earlier owner who sold used the speaker as spare only. Drivers are all original condition. Epos ES11. 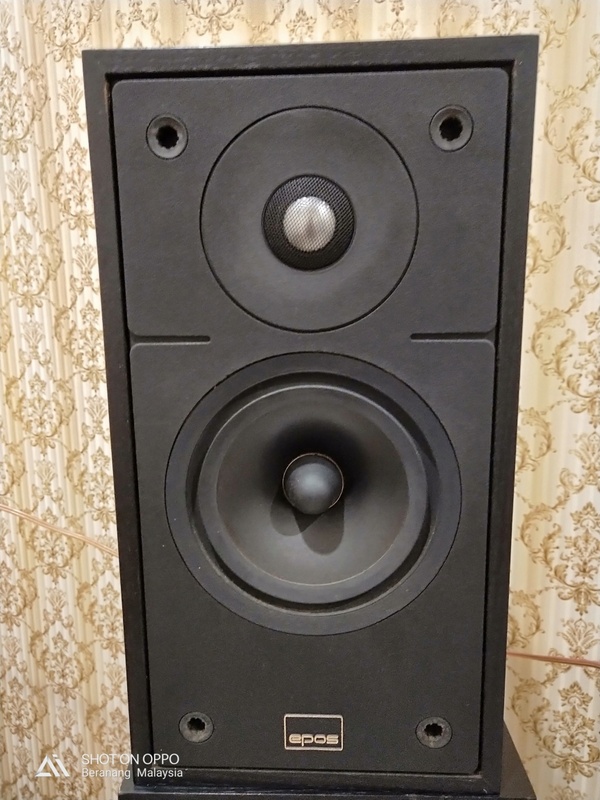 British audiophile speakers introduced for the first time around the year 1991. 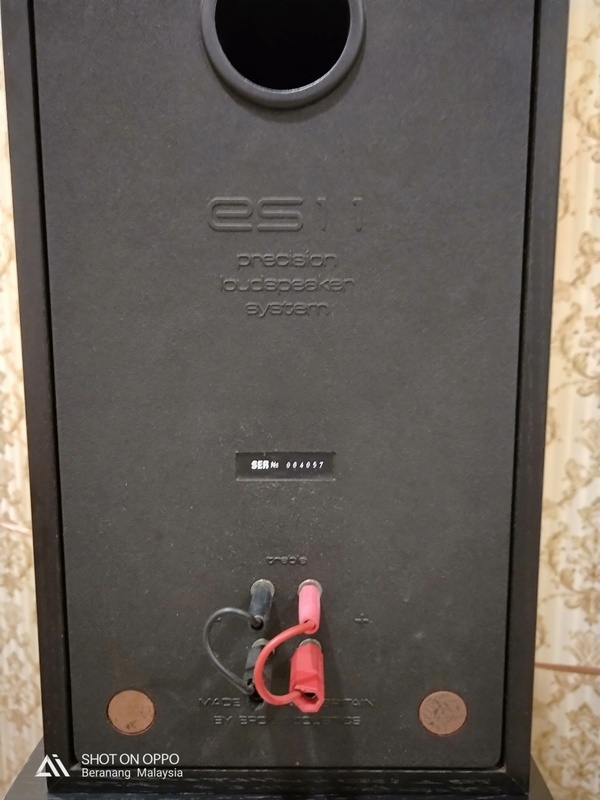 ES11 was a smaller-sized successor of the very well appreciated ES14. Due to their excellent sound quality, these speakers are highly sought after by audio enthusiast all over the world. •easy to place in the listening room – just put them on rigid stands at least 50cm from side walls and 20cm from the back wall.